Wayne’s Landscaping & Excavation brings three generations of landscaping and excavation experience and horticultural knowledge to your residential, commercial, and industrial outdoor space. If it’s high-quality custom-landscape creation you want, Wayne’s Landscaping & Excavation will deliver. Wayne has been wearing his landscaping boots and gloves for over 30 years, since jumping into the family business at age 15. Now running his own business, as a licensed structural landscaper and supervisor, Wayne understands both the art and science required to create an exterior space that not only looks great but functions well. 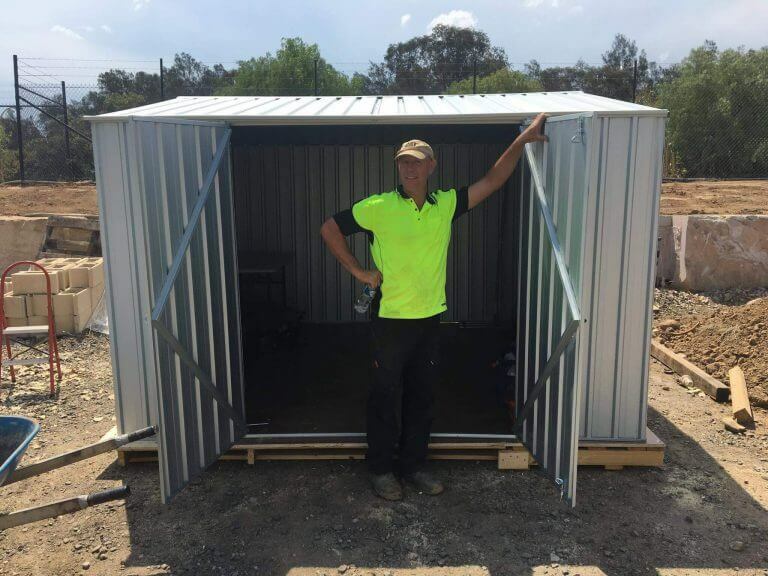 Along with his team, Wayne works with you to plan and prepare your outdoor space before completing the construction and installation phase – having our input and design advice from the start ensures you receive a better result. Whether we are repairing or redoing an existing space or starting with a blank canvas, we create exteriors based on your needs and wants to make sure we overcome any landscaping obstacles, such as site slopes, ground conditions, water, wind, sun, and available space. Our team – from our friendly customer service to our expert landscapers – take absolute pride in the quality of service, project management and workmanship we deliver. Each project is handled with the care and consideration needed to achieve the landscape design you desire. We provide complete landscaping for newly built homes and existing residential properties in the Campbelltown, Macarthur, and Camden areas, such as soft-scaping (plants), turf installation, excavation, fencing and constructing retaining walls and garden beds. Our commercial and industrial landscaping and excavation services include soft-scaping (plants), turf installation, excavation and soil removal, irrigation and garden bed construction for retail, businesses, factories, and warehouses in the Southern and Western Sydney regions. They were helpful and they did the job without any fuss.